Butch Ross is well known in Chattanooga for his mountain dulcimer playing, but it's different than you would expect. He uses the instrument in a modern way by incorporating loop pedals and playing modern covers like Death Cab for Cutie. It's quite original and very enjoyable to listen to. 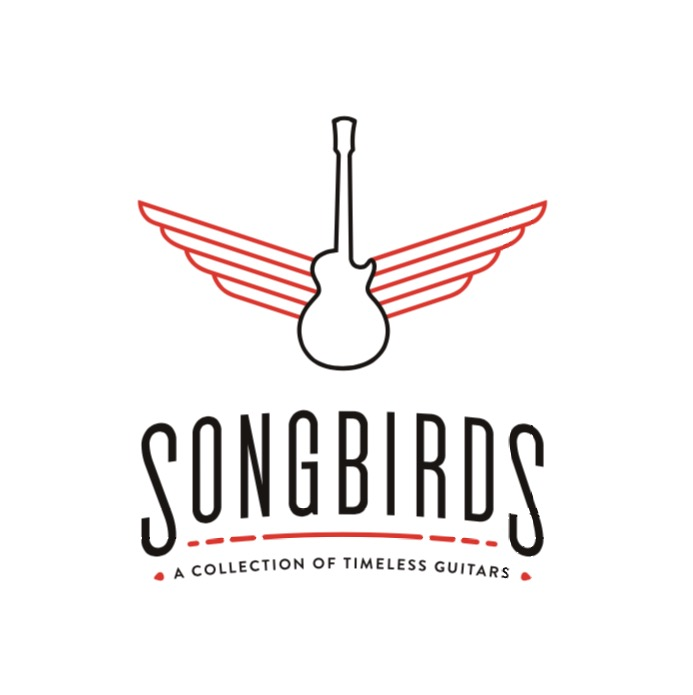 Thank you Songbirds Guitar Museum for sponsoring this episode and making this podcast possible. Thank you Jesse Jungkurth for mixing this episode.